Spacious 2100 sq. ft., 3 bedroom, 2.1 bath Gold Coast residence. Two units per floor, this condo feels like a single family home. 39 ft. expanse of windows - spectacular panoramic lake and city views - perfect for entertaining! Parquet floors main living areas. Formal dining rm, lg kitchen w/breakfast area, en suite master bedrm w/2 walls of closets. Full amenity bldg. See Floor Plan under "Additional Information". 1110 N Lake Shore Drive #13S Chicago, Illinois 60611 is a condo property, which sold for $507,000. 1110 N Lake Shore Drive #13S has 3 bedroom(s) and 3 bath(s). 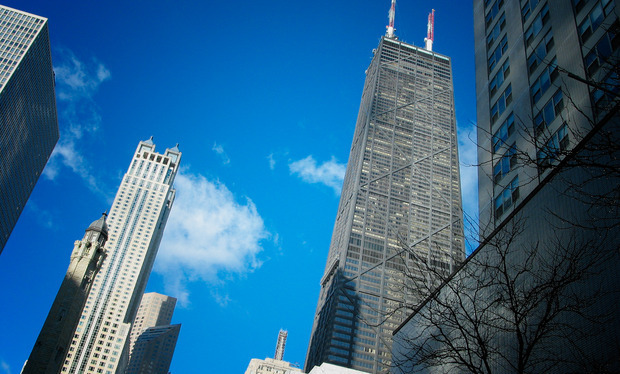 Want to learn more about 1110 N Lake Shore Drive #13S Chicago, Illinois 60611? Contact an @properties agent to request more info. 1110 N Lake Shore Drive #13S is back on the market!